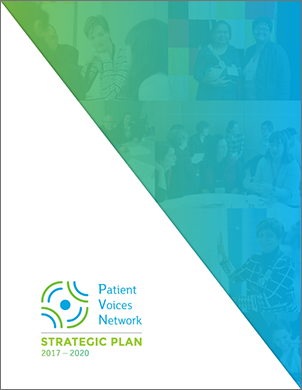 The Patient Voices Network (PVN) is a community of patients, families and caregivers working together with health care partners to improve BC’s health care system. PVN connects patient partners with health care partners who are seeking to engage the patient voice in their efforts to improve quality of care. It was created in 2009 by the BC Ministry of Health as part of its Patients as Partners strategy, and has been supported by us since December 2015. Every BC resident is invited to join PVN, as each of us has a unique experience of interacting with the health care system and can contribute that perspective to important conversations about care. When health care and patient partners collaborate, the results are improved patient safety, better health outcomes, reduced health care costs, and better decision-making. It leads to better care experiences for patients and care providers. Together, patient and health care partners know best how to improve health care. Learn more about the work of the Patient Voices Network and how you can participate as a patient partner or an organization by visiting their website. PVN matches patient volunteers with health care partners who are seeking to engage patients in their efforts to improve quality of care. You can choose to be a PVN Friend, after which you will receive email updates about the Network and its activities. Or you can become a PVN Volunteer and, in addition to updates about the Network, you will receive emails about volunteer opportunities across BC. If your organization has an opportunity to engage patients in its work, it can become a PVN Health Care Partner. Please contact your local engagement leader. PVN’s patient and health care partners are supported by our Patient & Public Engagement Team, which is located throughout British Columbia. 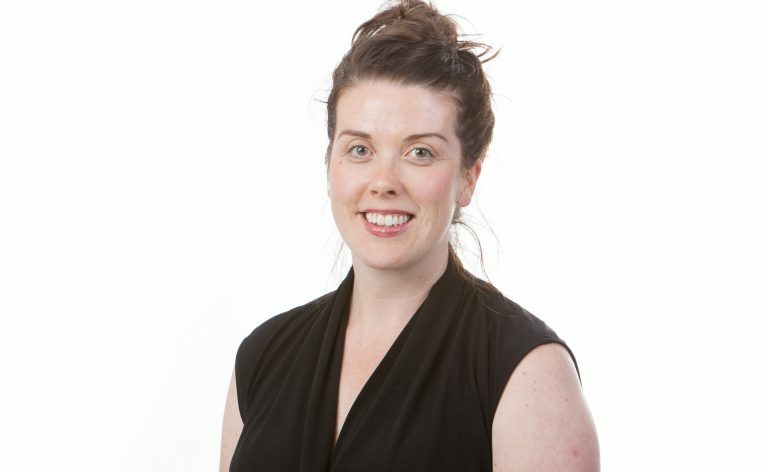 The team’s engagement leaders recruit, orient and support patients as they engage in health system transformation, as well as support health care partners to identify and coordinate volunteer opportunities. The Network’s activities are guided by an Oversight & Advisory Committee that includes representatives from health care organizations, the Ministry of Health and the BCPSQC, as well as an equal number of patient representatives from across BC. 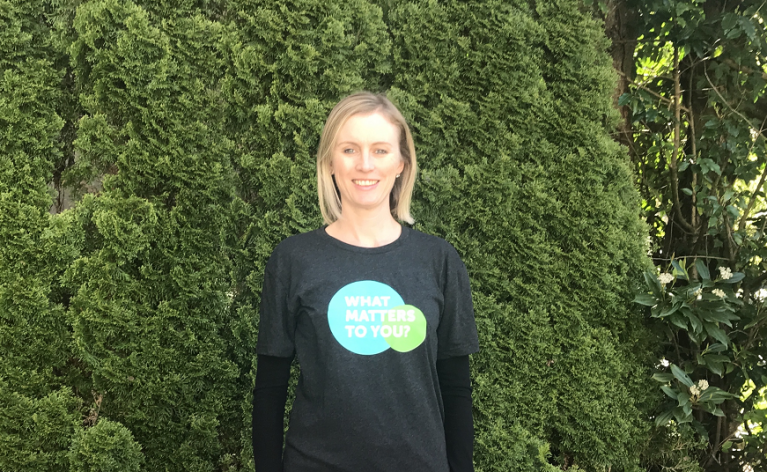 Patient Partner Claire Snynan discusses "What Matters to You?"